Posted: Wednesday 6th February 2019 in Owned and earned media, Thought Leadership. The year kicked off with a bang as Summit launched its ‘Welcome to 2019 Week’. Over the course of five days, strategists from each of the core areas of our Commerce business unit shared their thoughts and predictions for the next 12 months. In this post, we’ll deep dive into what to expect from a UX and design point of view this year. Consumer behaviour is constantly changing: we are now researching everything before we buy and because of this, we want tailored experiences, with brands being expected to understand the intent of purchasers. In a world where most individuals can pick up their smartphone and connect to the internet instantly, consumers are making decisions faster than ever, expecting same day shipping and next day delivery as well as around the clock availability. To respond to this change, digital experiences need to keep up with or surpass customer expectations or risk losing customers altogether. What will we see this year? Here are the user experience (UX) trends for 2019. Bottom Navigation allows the interactive elements of a page to be more accessible to the user when using a handheld device. As smartphones continue to grow in screen size, traditionally placed elements at the top of pages become harder to reach. 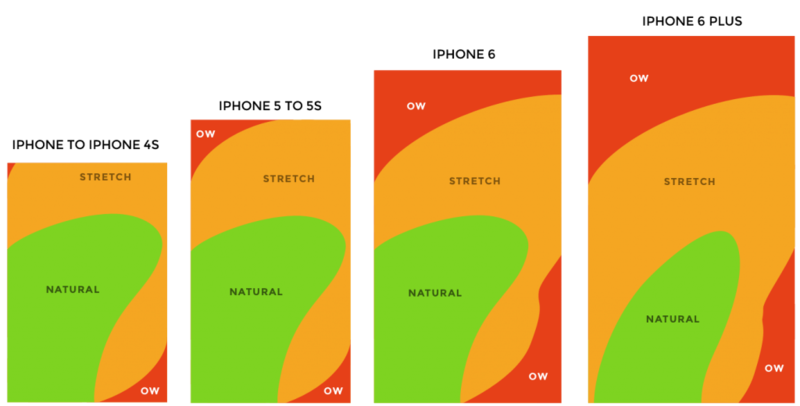 Bottom Navigation moves these important elements within easy reach of ‘natural’ positioning. UX researchers are finding new and innovative ways to gather research on their users. 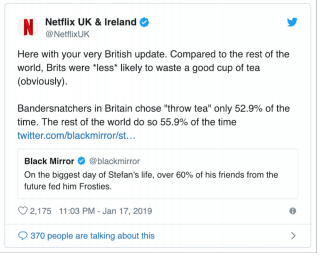 Netflix’s recent release, Black Mirror: Bandersnatch, provided something new and unexpected while still providing the streaming giant with data on its account holders. In 2019, users will spend more time online than in front of a television. And in 2020, the average online session will reach over 170 minutes with YouTube seeing more browsing behaviour than searching. Device agnostic digital experiences are the way forward. Service providers like Spotify, Netflix, YouTube, Google Maps and BBC iPlayer offer consumers the ability to view their offerings on a range of different devices. Last year, 20% of queries on mobile apps were voice searches, and this is only expected to rise as products like Amazon Alexa and the Google Assistant rise in popularity. We are living in a truly connected age, where tech-savvy consumers are expecting to pair their homes with their smart devices. UX has the potential to improve performance in a number of ways. These include but are not limited to; reducing the number of user errors, increasing ease of use as well as increase the ease of learning. There is also the opportunity to grow transactions and purchases as well as overall product sales. Elsewhere, user satisfaction, time on page, conversion rate and content engagement all have the potential to increase, with UX also having the potential to reduce resource requirements in a number of key areas. Consumers react to different elements of design in different ways and are more demanding than ever. Stock imagery is becoming less frequently used because brands and their customers want them to be seen as authentic and genuine. Anti-gravity imagery is also proving popular at the moment, adding another dimension and movement to an image. 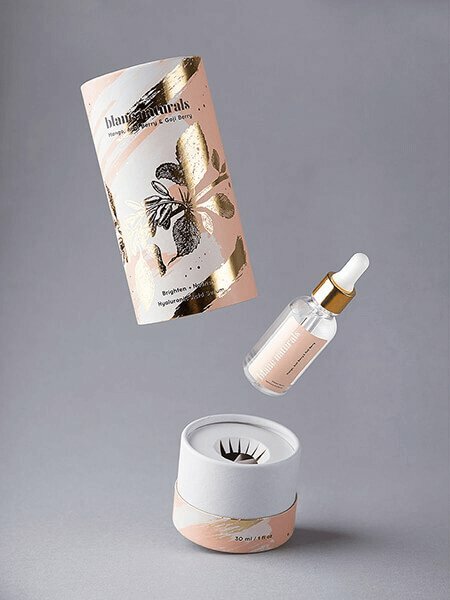 This takes standard product imagery and injects a premium-feeling consumer experience into the mix. Animations are being used more frequently in order to bring not-so exciting services to life. Think switching your energy supplier for instance. The use of animation puts a contemporary and engaging spin on some of the more humdrum tasks of life. The Design Council studied 63 portfolios of businesses that traded on the FTSE over the course of a decade and found that companies that invested in design, outperformed the FTSE 100 index by 200%. In 2016, design generated over £85 billion to the UK economy; that’s almost three quarters of the value of UK financial services and insurance. This represented a 52% increase in revenue when compared to 2009. This year, Venngage has predicted that 32% of brands will spend upwards of 31% of their online marketing budget on design, a sharp increase compared to the previous year when only 17% of budget was focused on this area. Those are just a few insights into how we expect UX and Design to feature in online marketing over the next twelve months. As consumer habits continue to shift, the importance of these two marketing channels is sure to continue to grow. If you want to learn more about UX and design and how it can benefit your business, be sure to get in touch.